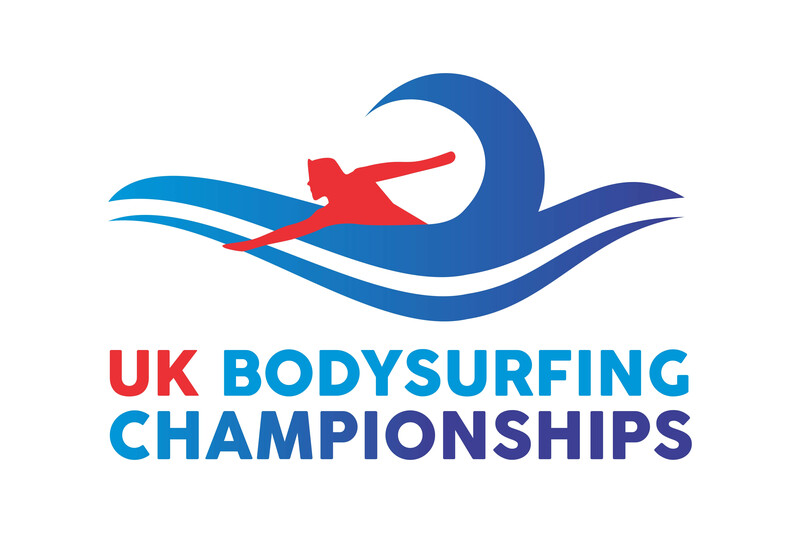 WAW Handplanes are to sponsor the UK Bodysurfing Championships 2018. 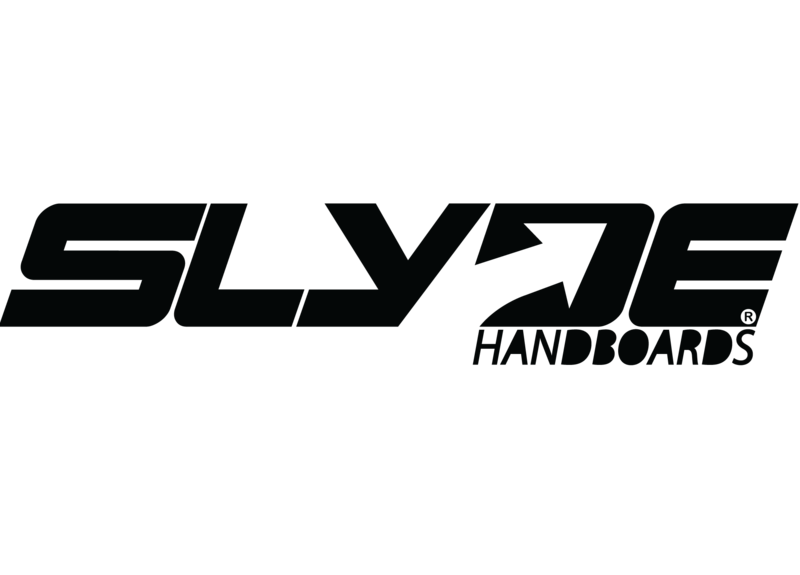 Alongside Korev, Slyde Handboards and the Fistral Beach Bar, the UK Bodysurfing Championships are now also being sponsored by WAW Handplanes. 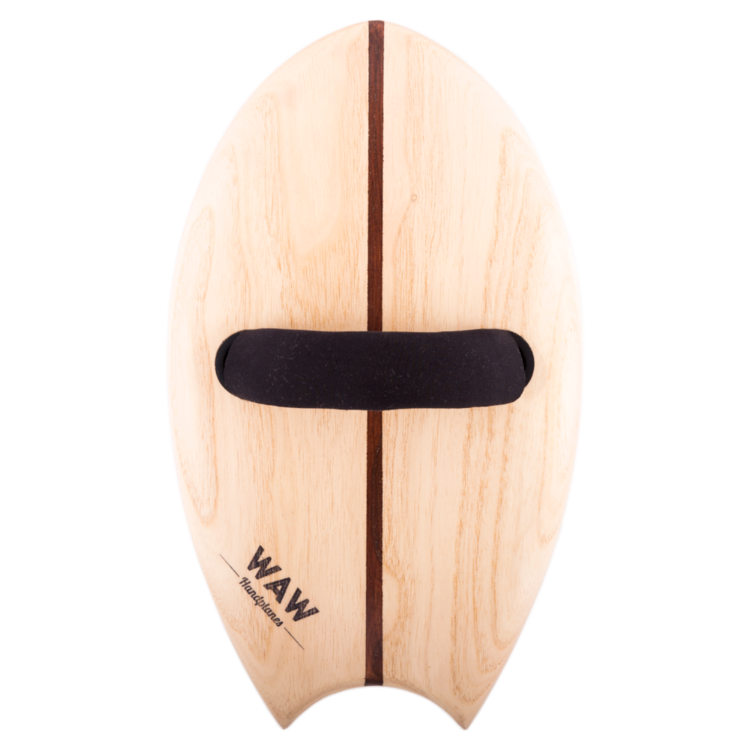 “The UK Bodysurfing Championships are very excited about this deal as it is their first sponsorship deal which involves truly sustainable handplanes – all WAW Handplanes are created from 100% sustainable, recycled or reclaimed materials”. Their company motto is “Get Barrelled. Leave No Trace”. Based in Sydney, Australia WAW Handplanes was founded by Rikki Gilbey in 2014. Having been going for several years, Rikki now has an established and successful handplane business in his adopted country, with a selection of quality handplanes available to purchase. However, we have also discovered that Rikki has a very close affinity to Cornwall too! Rikki comments; “Congrats on a successful event last year, so glad you guys got some waves for it!” Given that I grew up in Torbay, Devon and spent the first 23 years of my life there I have a special interest in this event. 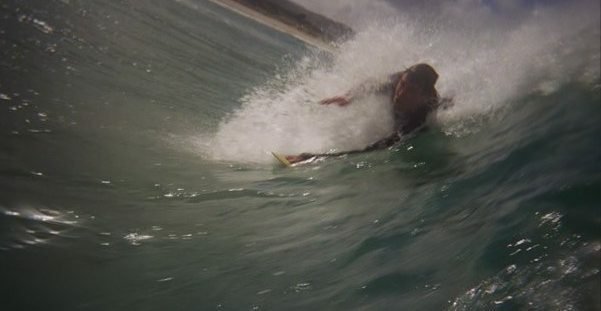 I visit home regularly and surf Bantham, Woolocombe and Newquay whenever I get the chance”. 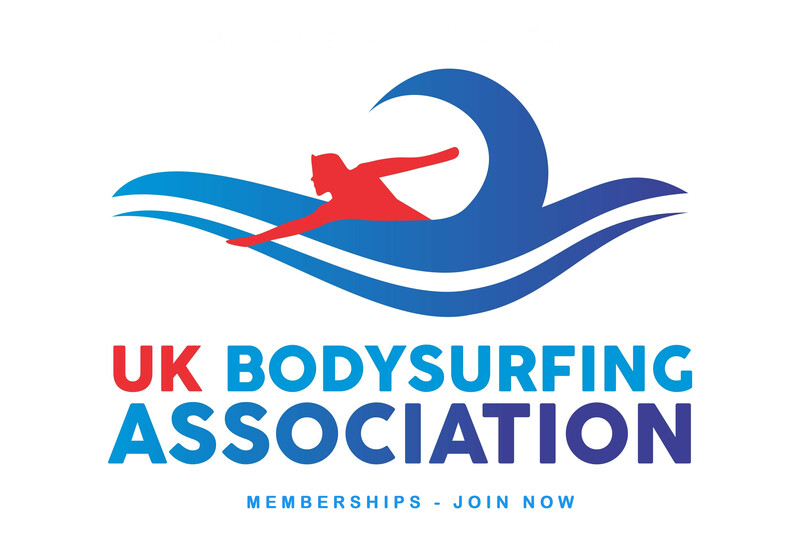 Rikki goes on, “We are stoked to be involved with the UK Bodysurfing Championships 2018”. The UK Bodysurfing Championships 2018 take place at Fistral Beach, Newquay over the weekend of 22-23rd September. And, by the way, WAW stands for “Wave After Wave”. We could all do with a bit more of that!